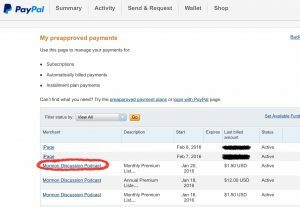 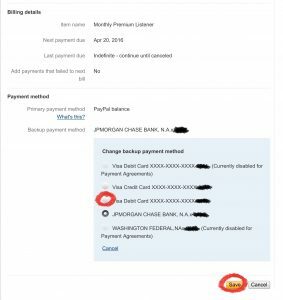 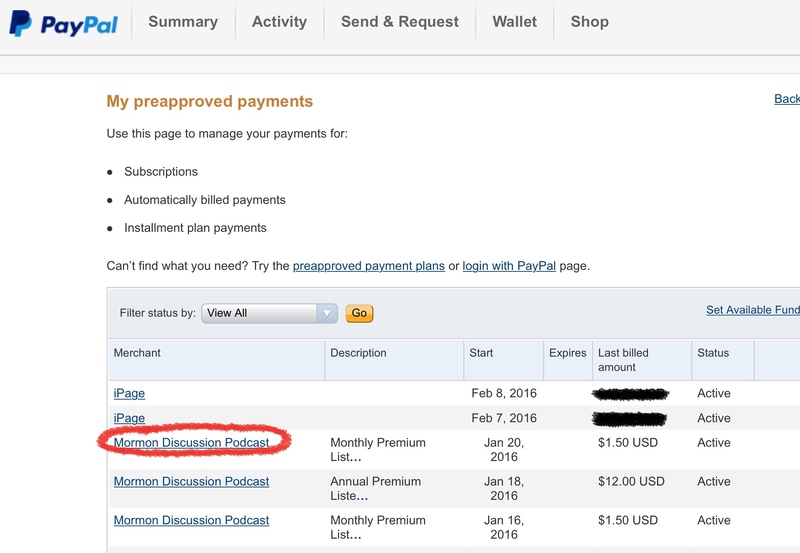 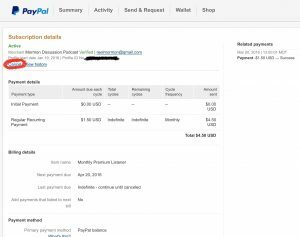 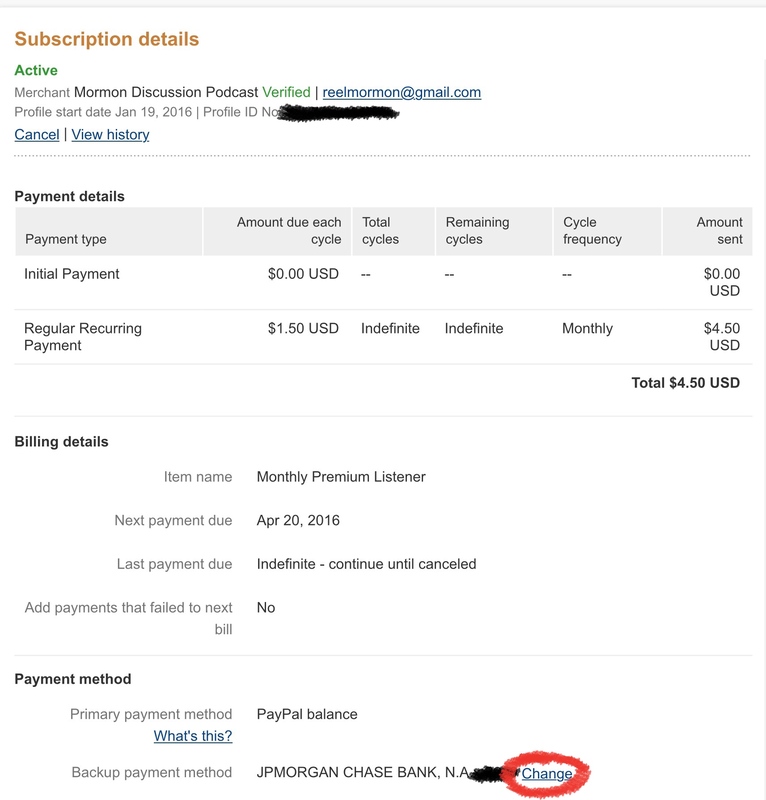 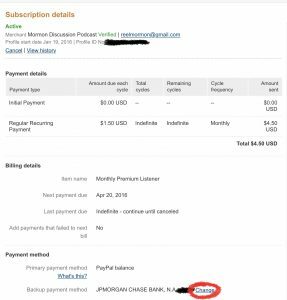 This page will help you understand how to make adjustments to your PayPal recurring payments to MormonDiscussionPodcast.org. The following instructions will show you how to cancel your recurring payments (if necessary). 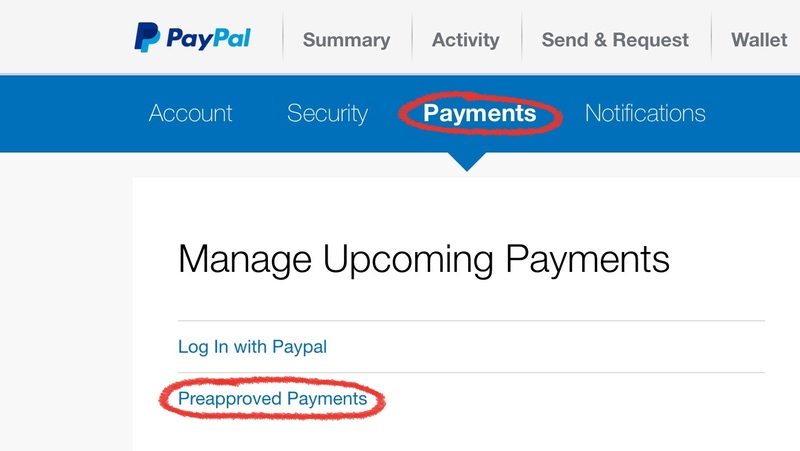 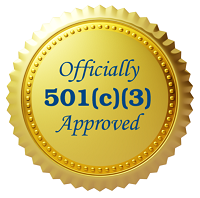 They will also show you how you can change the payment method used for recurring payments. 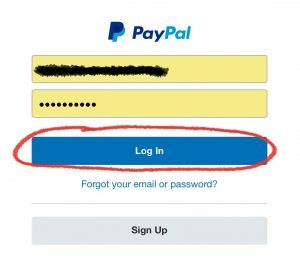 Please follow the instructions below noting that they may vary slightly depending on the computer type or tablet type. 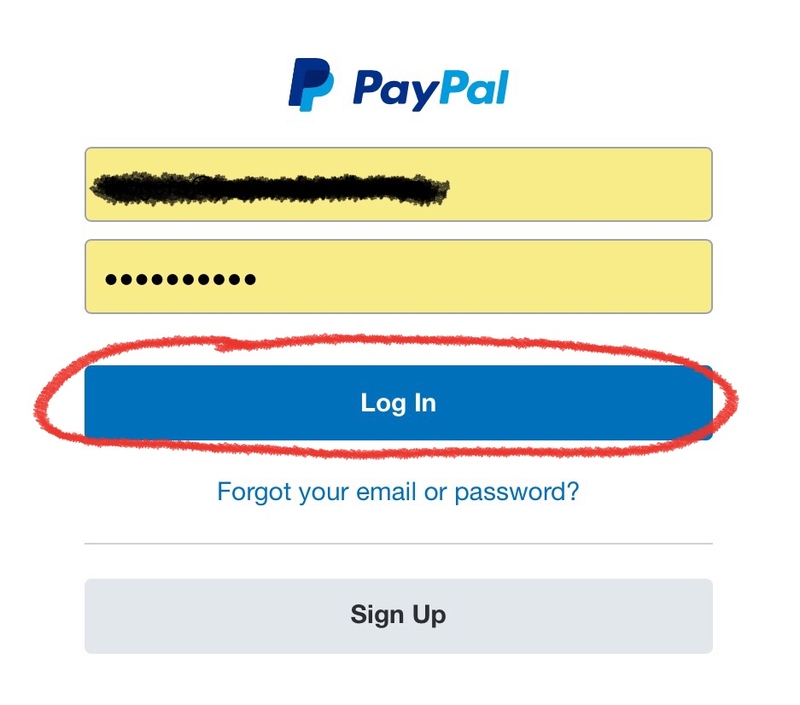 Step 1 – Login to the PayPal website by going to https://www.paypal.com and click Log In. 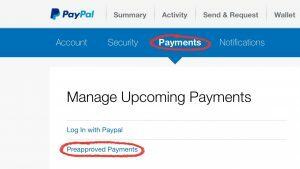 Step 7 – Change the payment method for the recurring payment to the new preferred payment method. 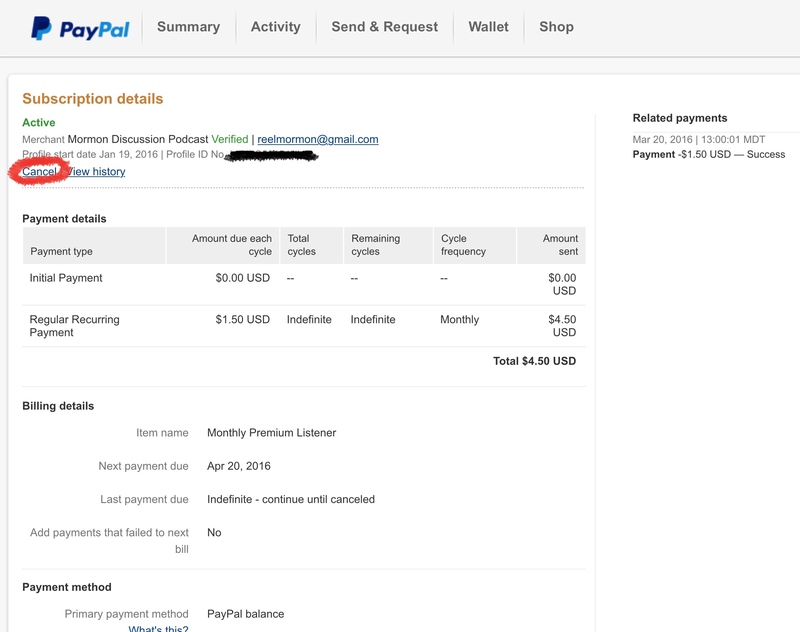 Then click Save.